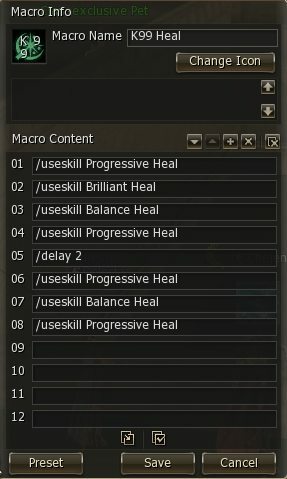 This guide applies to Lineage 2 Infinite Odyssey but most parts are compatible with all previous chronicles. How to get there: Teleport from Giran to Giran Harbor. 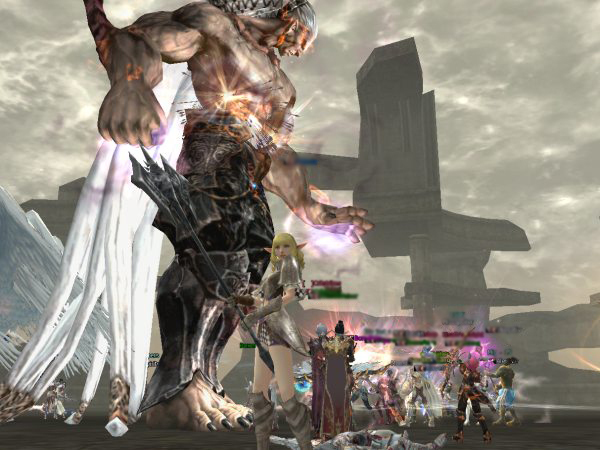 Then talk to the Zaken Researcher “Somulitan” to teleport to the entrance of Zaken’s ship. Once at the entrance, the party leader will talk to the npc and transport you inside. Related Quest: Embroidered on a cloak, Part 1: Zaken. 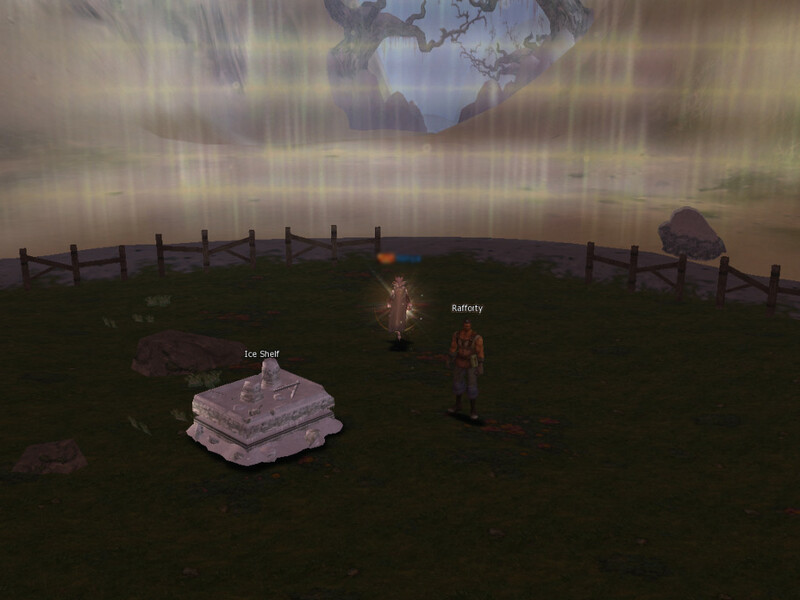 It can be taken at level 78 from the npc Weaver Olf Adams in Rune and rewards with the Zaken Soul Cloak! 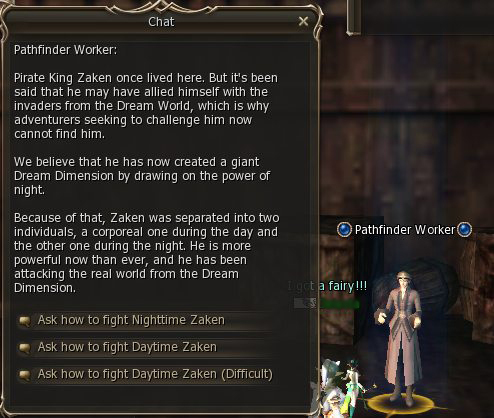 Inside the Instance: The tricky part about Zaken is to find him. Once you find him, it is very easy to kill him. Zaken’s ship is a maze where you will most certainly get lost, unless you have memorized the layout beforehand! The maze consists of 3 identical floors, apart from the different entrance point of the first floor. Each floor has 5 big rooms, 4 small rooms which are more like small passing points along the alleys that connect the big rooms. In the following map of the first floor, the big rooms are marked light blue and 2 of the smaller light pink. Zaken is placed in one of the big rooms, in one of the 3 floors but he is invisible. There are two ways to find him and one.way to make him appear and start the raid. Click on the map to view it in high resolution in a new window. 1st way to find him: Each of the small rooms, along with the ones at the sides, has a barrel with a candle on it . If you talk to the candle and the candle turns blue, then it means that Zaken is situated in one of the big rooms that are connected to this small room. If the candle doesn’t turn blue, then Zaken is not near and some mobs will spawn. Kill them! The mobs don’t have much hp, but if you are a healer and you choose to ignore them, they can kill you. When you find 3 blue candles around a room, you have found the location of Zaken. If you light the 4rth candle, Zaken will appear and the raid will start. There are 12 candles on each floor. 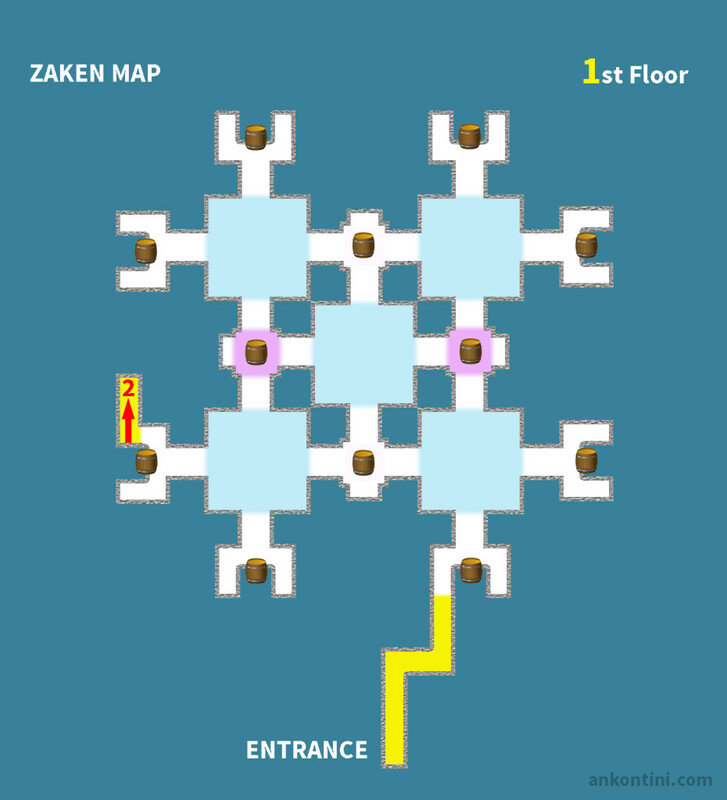 The clever way to find Zaken via this method, is to light only 2 candles per floor, the candles that are in the pink small rooms (Or the white ones if you prefer. The reason we suggest the pink ones, is because it may be easier and faster to reach the alley to the the next floor). So, the candles of the pink rooms are connected to 3 big rooms so you can quickly eliminate the possibilities and move on to the next floor to search. There is a rumor going around that the more candles you light, the stronger Zaken gets, and the less the drops will be. The other rumor is that the fastest you kill Zaken, the better the drops (under 10 minutes). That is why people use this technique, to maximize the drop possibilities and minimize the time needed to find him. If you choose this method, then you will need to light maximally 6 candles to get a blue candle, 1 more to determine which of the last 2 rooms he is in, and 3 (or 2 more if you got it right with the first try) to make Zaken appear. 2nd Floor. Click to open in a new window. 3rd floor. Click to open in a new window. 2nd way to find him: Forget about the candles. 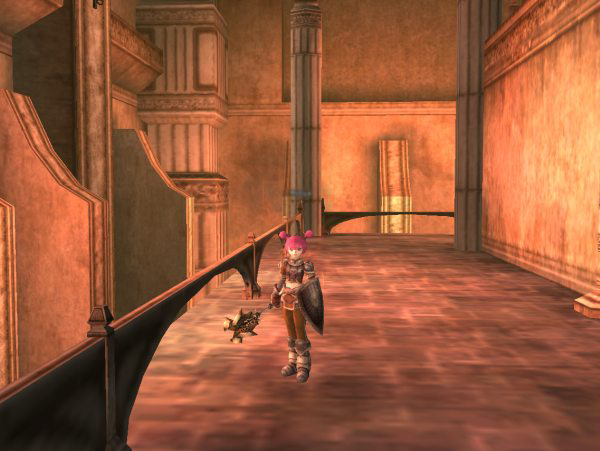 If you use a non-target aoe skill in the center of a big room you can determine whether Zaken is in it or not. If he is, your damage window will register the damage and inform you that you have hit Zaken. If he isn’t there, you will not see any damage record. A clever way to do this quickly, is to assign the room search to three people, one for each floor. Of course these people should have memorized the maps and the way to the other floors. If the beginning I used the maps while searching, and eventually I memorized them. One great tip to help people find their way to the other floors, is to place a token on the barrel of the alley that ascends or descends to the next floor. Some people drop 1 adena, but adena can be picked up and each person uses this to mark different things, like “room clear” etc Placing tokens on the barrels is a good way to mark the entrances. To place a token open your skills window and choose the token you wish to assign. The aoe method is the most used and the most preferred, because its faster, easier and is supposed to produce better drops. According to rumor, Zaken should be hit only once via aoe, because the more you hit him before you engage them the less the drops are. So once the searcher has found him, don’t try to “confirm” that by hitting again. Still, you will have to light all the 4 candles around that room to make him appear. Zaken is an undead in all 3 versions and strong against dark attacks in the difficult mode (lvl 83). It would be worth investigating if holy attacks or attacks vs undeads are worth including in the raid. If your weapon has dark attribute, you may not do a lot of damage. Thanks for reading and have fun doing this raid!